Who do toi think will make the first move? le choix des fans: Natsu? How do toi think Natsu and Lucy will end up having their first kiss? le choix des fans: Natsu/Lucy will fall on the other, then kiss! Which Nalu fan art (drawn par Hiro Mashima--fairy tail author) is cuter? le choix des fans: Is it because the jour they met was fate and they been through a lot together. In the animé Fairy Tail, Natsu leaves Lucy for one year. She is depressed because of this. But what if Lucy left Natsu for a year? 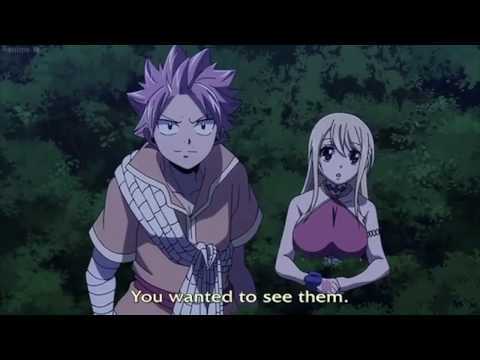 can anyone please give me the liste of all the Nalu episodes (till episode 253) no matter how small it is. how do toi write stories on fanpop? Proof #1: During an Interview the auteur of the manga a dit that he was creating natsu's and lucy's daughter! Her name is Nashi . don't believe me? look it up! He also a dit that they would get married, yes it is probably way into the future but he still mentioned it. For whoever who doesn't know this, NaLu (NatsuxLucy) has been pretty much confirmed par Hiro Mashima (creator of Fairy Tail) a while back saying: "Lucy and Natsu's union will give birth to a child named Nashi". Hiro is saying that Natsu and Lucy will have a child named Nashi. Natsu & Lucy represent Haru and Elie who are a couple from Hiro Mashima's précédant manga, Rave. 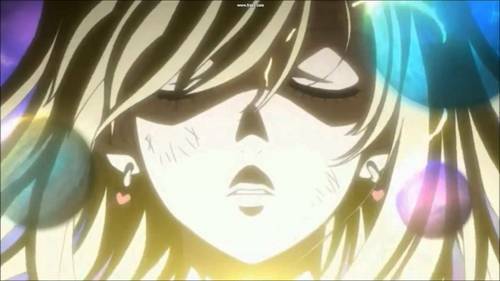 With that donné and the OVA when Elie a dit to Lucy that Haru & Natsu are their hero's then that is Hiro saying that it will happen. 4. Natsu invites Lucy to rejoindre Fairy Tail and whisks her away as the authorities chase after them! I’ve been rereading Fairy Tail and it has only resulted in me falling even deeper in l’amour with this manga. At the same time, I’ve tried to pay special attention to the interactions of our two main characters: Natsu Dragneel and Lucy Heartfilia. "Dear my closest friend, I’m écriture because I miss toi so much. At night I always cry; the stillness still reminds me of when we first fell in love, and I miss that so much, dear my closest friend." don't forget rejoindre my club!